Himachal Pradesh Board of School Education (HPBOSE) class 10 results will be released on May 3, 2018. HPBOSE 10th Results 2018: Himachal Pradesh Board of School Education (HPBOSE) class 10 results will be released on May 3, 2018. 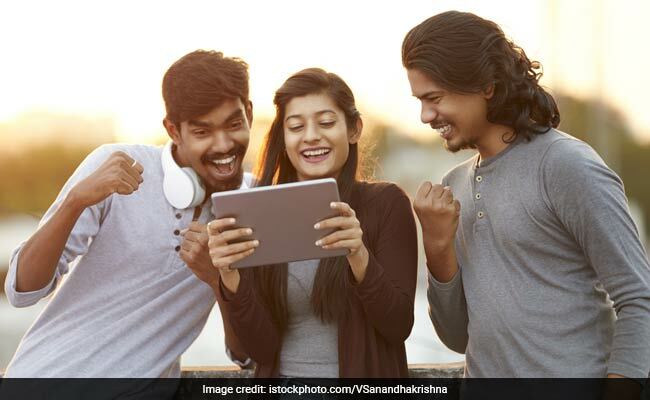 According to the source close HPBOSE, the senior secondary or class 10 results will be released on May 3 in the morning. The HPBOSE results will be released on the official website, hpbose.org. The results can be accessed from the official website after entering the roll numbers of the candidates. The HPBOSE board had declared the result for class 12 students on April 24. 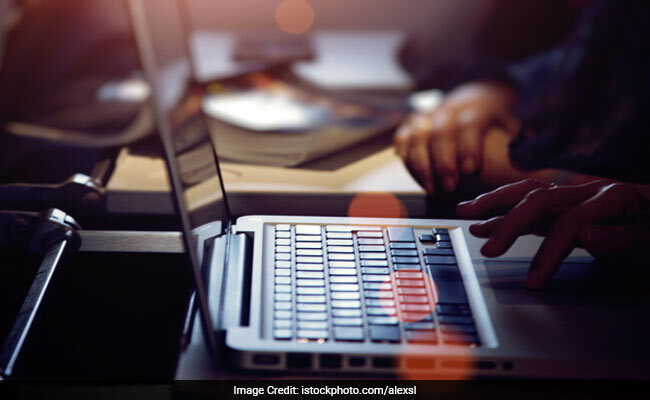 Apart from the official results website, HPBOSE class 10 results will be released on third party websites like examresults.net. After downloading the HPBOSE class 10th results the students may take a printout of the results. The Himachal Pradesh Board of School Education or HPBOSE, Dharamshala came into existence in 1969 as per Himachal Pradesh Act No. 14 of 1968 with its head-quarter at Shimla later shifted to Dharamshala in January 1983. The HPBOSE Board started with a staff of 34 officials which has subsequently increased to 643. The HPBOSE Education Board prescribes syllabus, courses of instructions and text books for school education in Himachal Pradesh state besides conducting examinations based on courses listed. At present, the HPBOSE conducts examinations for the following classes and courses: 10th or Higher Secondary, 10+2 or Higher Secondary, JBT and TTC. As many as 5 Lakh candidates annually appear in the examination conducted by the Board. Presently more than 8000 schools are affiliated with the Board. The Board has set up 1846 Examination centres throughout the state. Board also publishes text books for class 1st to 12th. Apart from a Liaison Office at Shimla, the Board has also established 26 Book Distribution and Guidance/Information Centres in the state to cater to the needs of students.